U.S. oil refiners won’t be allowed to complete shipments of Venezuelan crude they booked before the Trump administration slapped new sanctions on the Latin American nation. U.S. Treasury Department officials have informed some companies that previously contracted cargoes won’t be exempt from a new rule blocking payments to Venezuela’s PDVSA, according to two people familiar with the matter. The requirement forces purchasers of Venezuelan crude to deposit payment into an account state-owned Petroleos de Venezuela SA can’t touch. 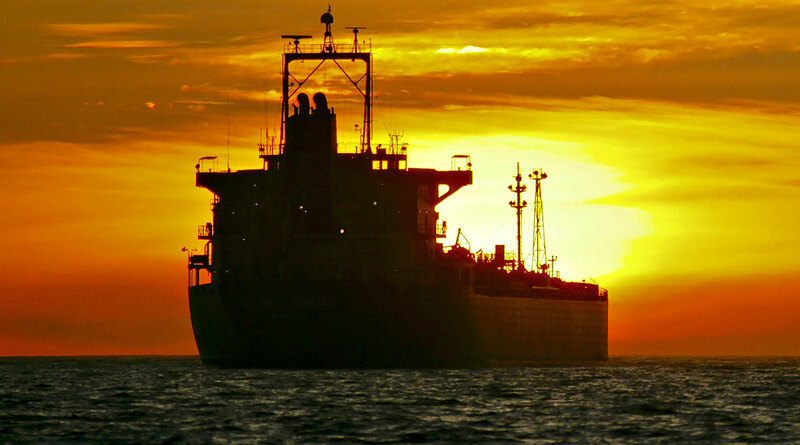 The clarification puts refiners in a difficult position, as PDVSA is now demanding up-front payment before releasing any tankers bound for the United States. But under the Trump administration’s Jan. 28 sanctions, U.S. companies are barred from doing business with PDVSA. For days, refiners had asked the Treasury Department to issue some clarification on the new sanctions, including assurances freeing them to pay PDVSA for transactions arranged before the restrictions were imposed. Officials now insist that payment for those previously booked cargoes go into the special account, even for deals with different payment terms inked prior to the imposition of sanctions Jan. 28, said the people, who asked for anonymity to discuss the matter. Newly released Treasury Department guidance did not include language allowing payment to PDVSA for earlier crude transactions. Representatives of the Treasury Department did not immediately respond when asked to comment. The move illustrates uncertainty over the intricacies of the sanctions while the Trump administration tries “to write the playbook” governing them, said Scott Modell, managing director of Rapidan Energy Group. It’s unclear whether U.S. refiners actually will be able to buy any Venezuelan crude during a “wind-down” period that allows those sales through April 28 — but only as long as payments go to the special account. The effect of the sanctions was immediate, as Gulf Coast refiners scrambled to find alternative supplies of heavy crude. Meanwhile, companies halted plans to sell petroleum products to Venezuela, including diluents used to facilitate pipeline shipment in the country. On Jan. 29, one petroleum-loaded tanker bound for the Latin American country did a U-turn in the Gulf of Mexico.